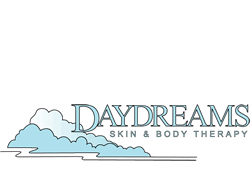 Skin resurfacing and facial remodelling is a speciality of Daydreams Beauty & Skin Therapy. Effective treatment for textural irregularities, wrinkles, scarring and stretch marks. Sara brings you the latest in facial resurfacing & remodelling, delivering the promise of a more beautiful tomorrow. 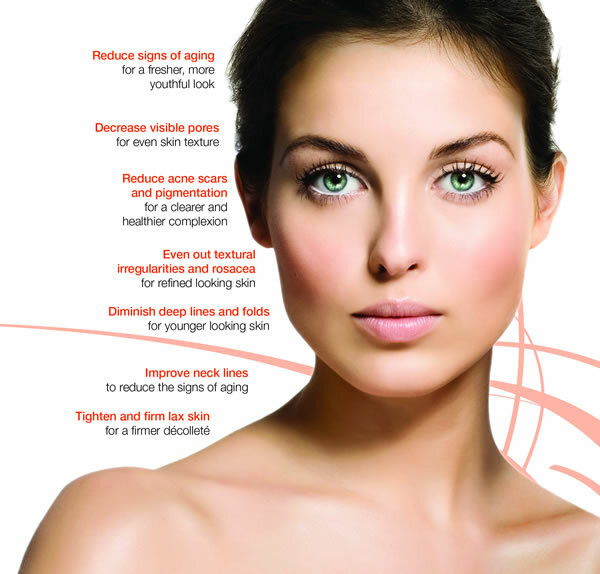 A superior medical aesthetic experience for immediate and long term results. It is the optimal energy type for textural irregularities, mild and moderate wrinkles, ‘necklace’ lines, prominent pores and acne scars. Safe and effective causing only transient erythema and oedema. Venus Viva delivers energy deep into the skin to generate heat and initiate skin change, rebuilding collagen and fibroblast stimulation, all resulting in tissue remodelling. Venus Viva gently resurfaces the skin. The number of treatments will be approximately 3 – 4 but will vary client to client. 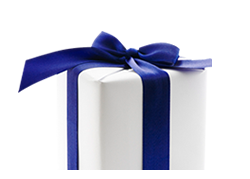 The right package will be devised for you. 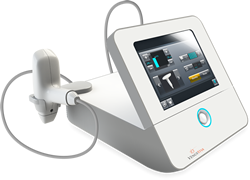 Venus Viva™ is a quick and comfortable treatment that combines NanoFractional Radio Frequency™ and SmartScan™ technology to effectively treat textural irregularities, scarring, wrinkles, stretch marks and improve overall texture of the skin. Safe on all skin types, it has the ability to address more than one skin concern during one treatment. Whether you’re concerned with acne scars, rosacea, deep wrinkles, or pigmentation, Venus Viva™ is for you. It delivers Radio Frequency and Pulsed Electromagnetic Fields to the skin, causing the contraction of old collagen fibers and the regeneration of new collagen.The boost in oxygen provides a fuller, more youthful appearance and the texture and pore size of the skin immensely improved. Looking for optimal results? Most patients undergo 1-3 treatments. On a stubborn localised area such as the upper lip 5 treatments may be required but I have had excellent results on upper lips where the lines are deep and established. "I’m thrilled that I had my Venus VivaTM treatment. The results are fantastic! The treatment was comfortable and I went out that same night. I can’t wait to recommend it!" Out with eye bags in with Venus Viva Bright Eyes..